During the months of July and August we once again have the Thermage medical-aesthetic equipment, the latest in skin rejuvenation. 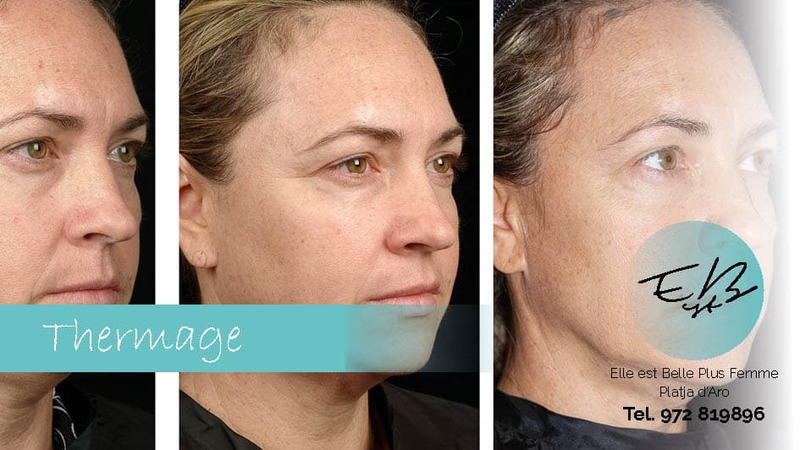 Based on radiofrequency technology with immediate results that increase over the weeks, Thermage achieves a long-lasting lifting effect without surgery, both on the face and on the body. Say goodbye to this dull skin tone, welcome to a luminous and firm face and body! For more information, visit our Thermage page here.